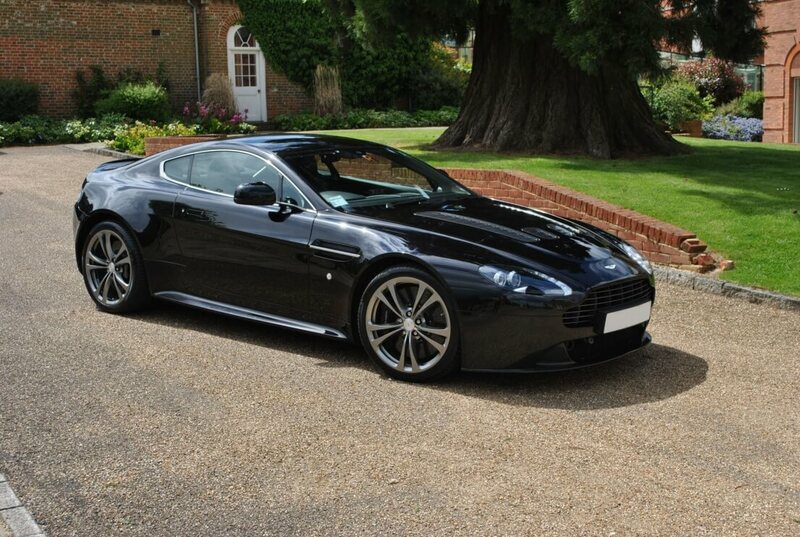 The V12 Vantage is a hand-crafted sports car that offers electrifying performance and outstanding agility. 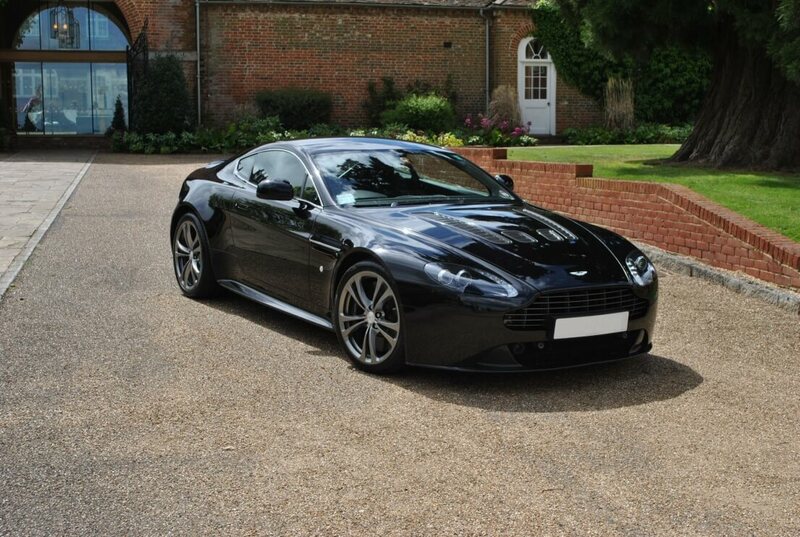 The most affordable of all Aston Martins, it fuses traditional Aston Martin style and everyday usability. The result is one of the world's most desirable sports cars. 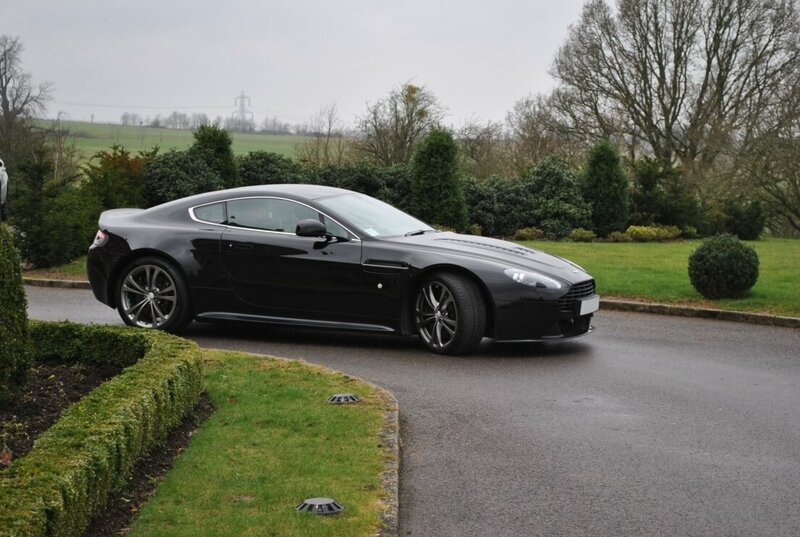 Outside, the V12 Vantage displays beautiful sports car lines, while maintaining a unique identity. Inside, its traditional craftsmanship is matched to striking 21st century style. 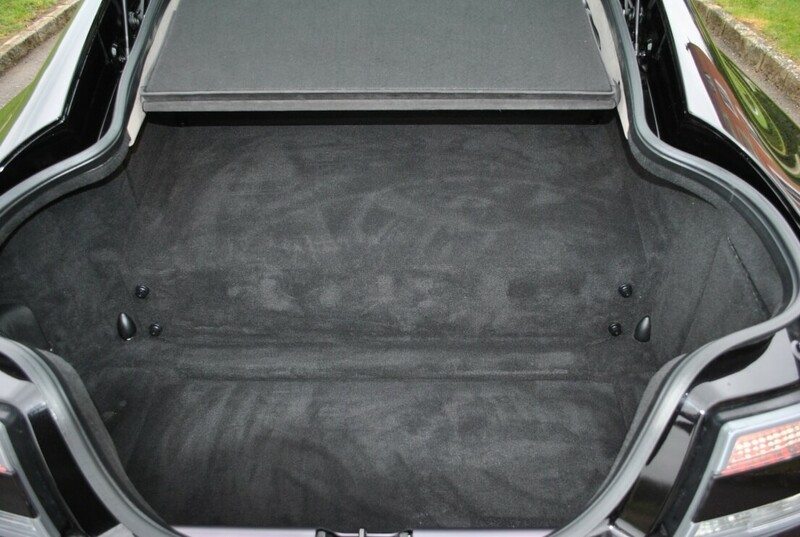 Hand-trimmed in the finest quality materials, the cabin is that of an authentic sports car. 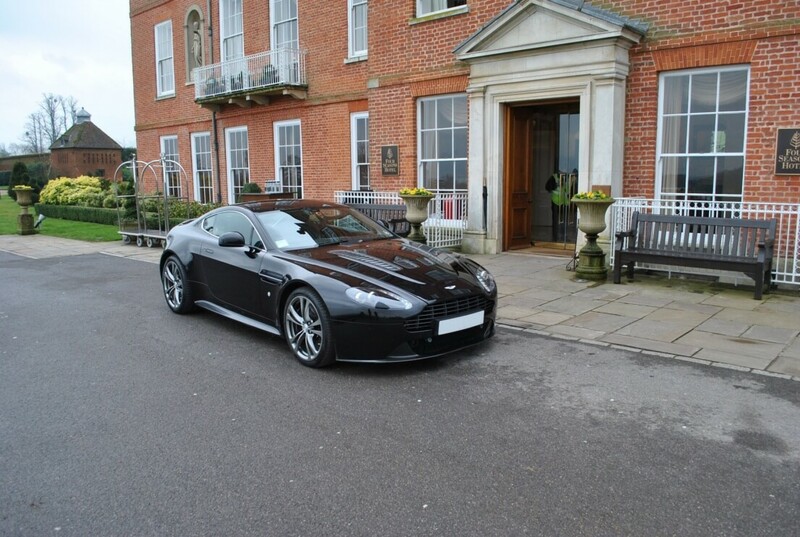 At the heart of every great sports car is a great engine; and in the case of the V12 Vantage, this has never been more true. 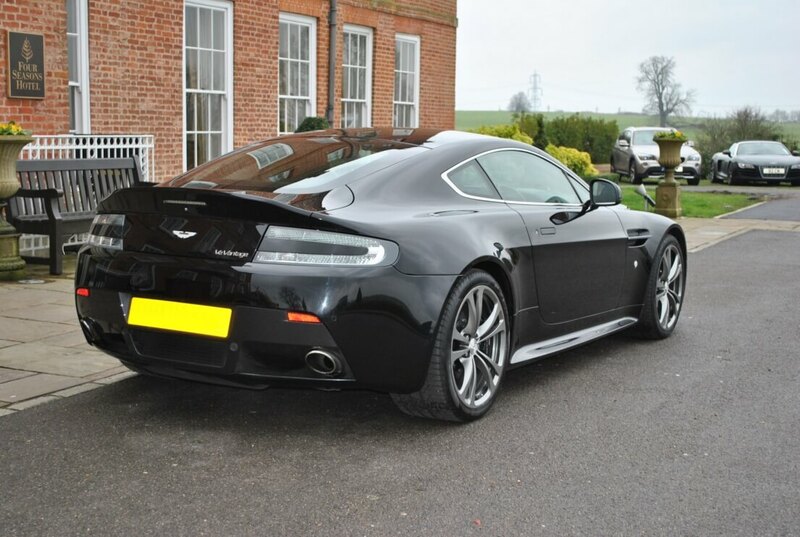 The V12 Vantage has a powerful 4.3 litre 283 kW (380 bhp) engine, unique to Aston Martin. 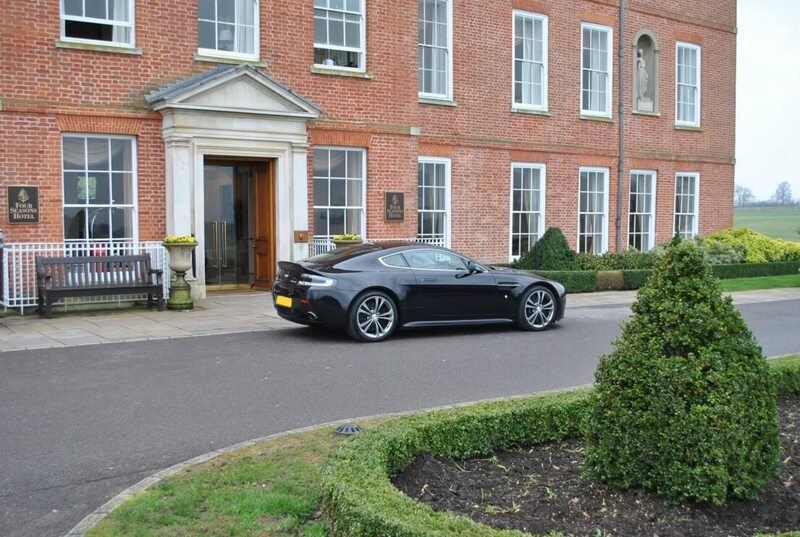 This is an engine designed and built by Aston Martin for Aston Martin. 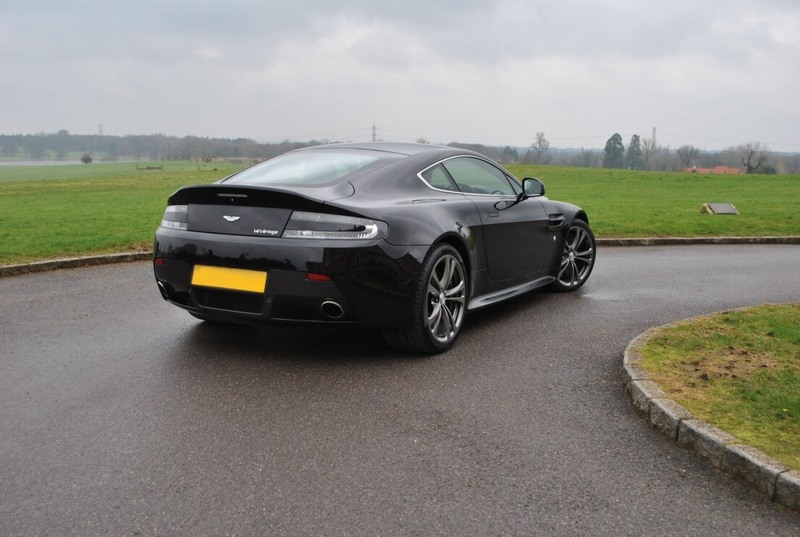 Developed for flexibility as well as outright performance, the front mid-mounted V8 also delivers an outstanding aural experience, as one would expect of an Aston Martin with a potential maximum speed of 280 km/h (175 mph). 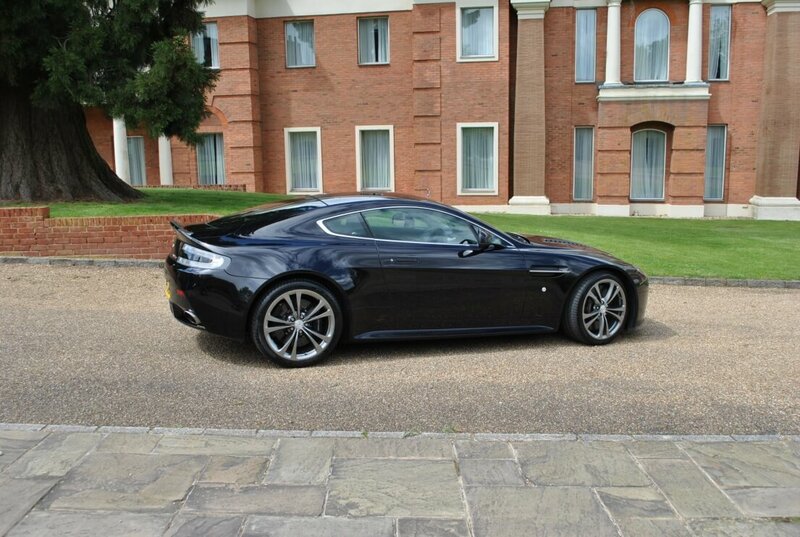 Extraordinary engine power is not the only reason for the superb performance of the V8 Vantage. Just as important is its lightweight, all-alloy structure, which offers class-leading strength and rigidity. The front mid-engined layout – the dry sump lubrication system allows the engine to sit low – and rear-mid transmission help provide optimum front to rear weight distribution as well as a low centre of gravity. The result is exceptional agility and inspired balance and handling.